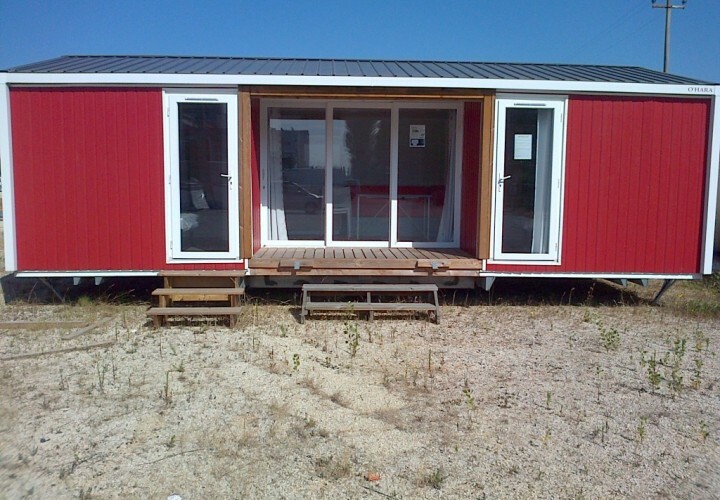 In the event that our customers do not have a home for their mobile home, we are able to offer a wide range of destinations, both at the seaside or in the mountains – or at in any other tourist destination for that matter. 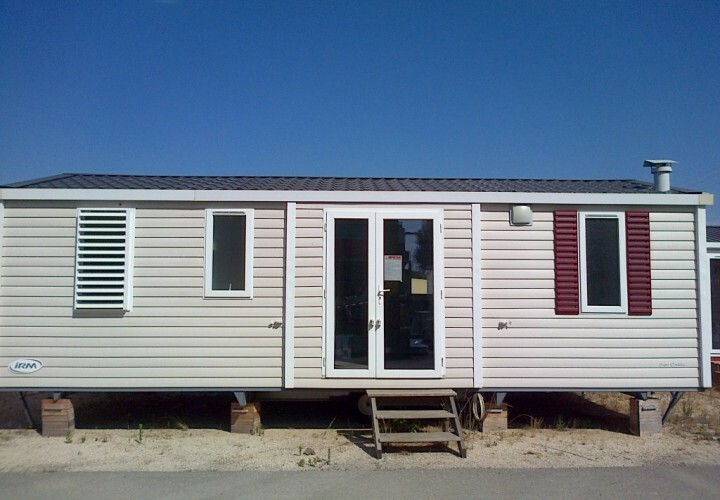 We are in contact with a large number of campsites throughout Italy, where we have available a number of places reserved for the installation of our units. 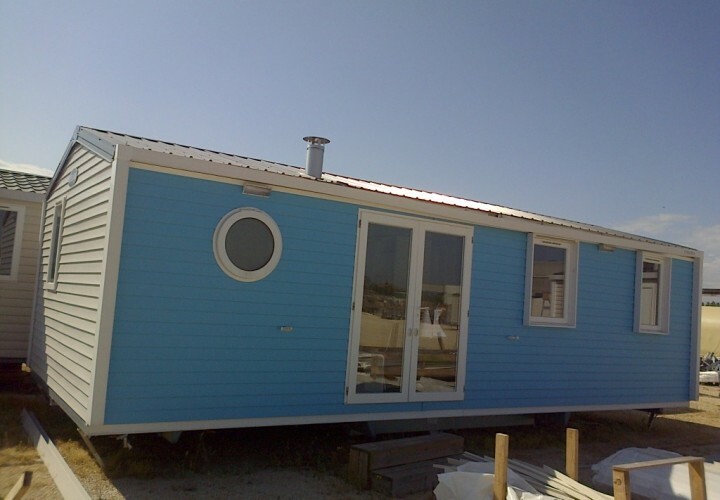 We are therefore able to recommend the best destination for our customers, offering a complete package including the mobile home and pitch. Free from worry, our customers will have to just agree on an annual rental fee with the campsite for the use of the emplacement.